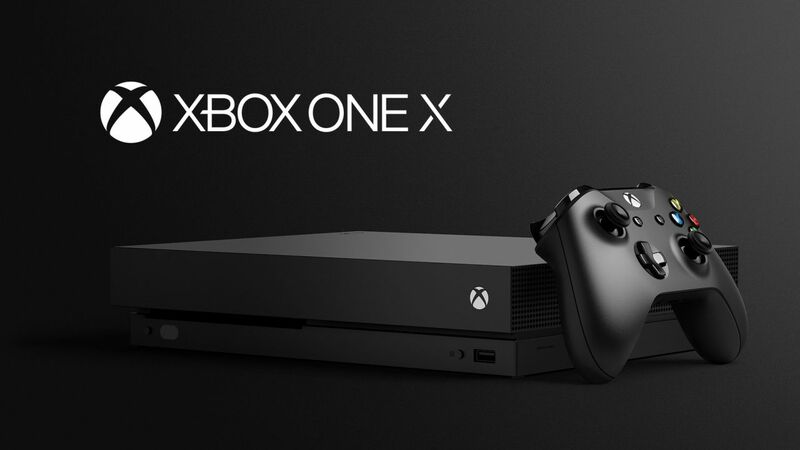 The big problem with Xbox is its complete lack of exciting exclusives- Microsoft’s first party has never been in as dire straits as it is right now, and this E3 only confirmed a suspicion many have had for a while now-Microsoft doesn’t really have many games to induce excitement for its products. Many have now concluded that Halo, Gears, Forza, as well as one offs like Sea of Thieves and Crackdown, are all that there is. I hope he is right, and while I understand his and Microsoft’s caution, at the same time, you do need people to feel secure about the future of your system if you want them to continue investing in it. Sony understands this. Nintendo understands this. If Microsoft does not get with the program, it will continue to bleed users.